It was somewhat fitting that Devin Setoguchi called when he was on his way to the airport. After all, the San Jose forward has been soaring high in the 2010-11 NHL Playoffs. It's proven to be dangerous waters for teams attempting to shut down to a hungry Shark in the Stanley Cup post-season, one who already has two-game winners to his name, as well as an ability to lockdown the opposition's top performers. As for what he takes more pride in, scoring goals or stopping them, Setoguchi, who has nine points in 17 games as of May 23, is equally enthused about both aspects of his game. But not one that Setoguchi fears. After taking out the Los Angeles Kings in six games in the first round of the Western Conference playoffs, the Sharks squared off against perennial Cup contender Detroit in the semifinals. After watching a three games to none lead evaporate, San Jose bested the Red Wings in Game Seven on home ice. It was Setoguchi and his linemates Logan Couture and Ryan Clowe who were handed the responsibility of neutralizing some of the game's most reputed offensive catalysts. The dual role was something Setoguchi relished. Setoguchi, the eighth overall selection in the 2005 NHL Entry Draft, is happy to share the accolades with his teammates, a group, he notes, that is receiving contributions from everyone on the roster. It's been a big reason why the Sharks find themselves in the West final. Setoguchi, who netted a hat trick in Game 3 of the Western semis against the Wings, including the overtime goal to give the Sharks a 3-0 lead in the series, just happens to be playing some of his best hockey. Yet he's not willing to rest on any of his achievements from the opening rounds. Rather, he's zeroed on raising the bar against a talent-rich Vancouver Canucks squad. 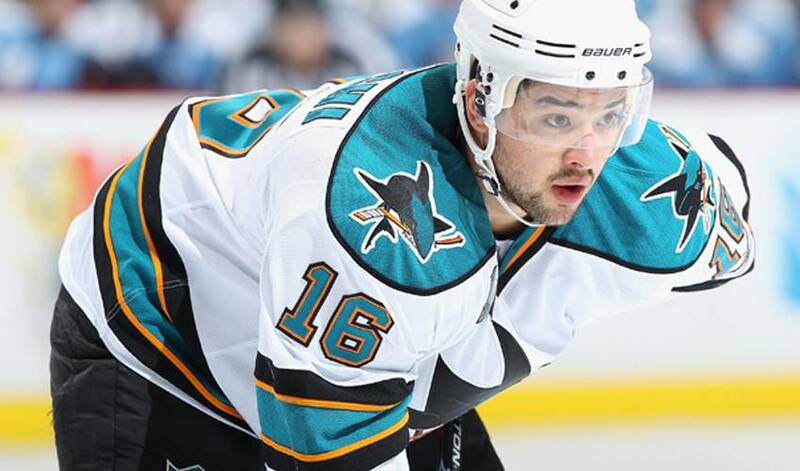 “It only gets tougher and the demands only get greater,” said Setoguchi, who scored his first two regular-season NHL goals on October 29, 2007, in his first NHL game, playing against the Dallas Stars, becoming the first Sharks rookie ever to score two goals in his first game. “Every game becomes more meaningful and you need to be at your best. Setoguchi, for one, is more than happy to embrace the opportunity. It's something Setoguchi seems to have no problem with at all.